Are you frustrated with the number of visitors your website receives on a monthly basis? Being found on the web doesn’t just happen. There’s a lot of work that goes into search engine optimization (SEO). It’s an essential part of any successful website. While you may know SEO is important to the growth and long-term health of your business, you may not know how to maximize its full potential. That’s where we come in. Las Vegas SEO for Growth is here to help. This sounds way more technical than it is. On-page SEO is simply the act of optimizing different parts of your website that affect your search engine rankings. By optimizing these on-page elements, we’re making it clear to search engines that your website is focused on a certain topic (you know, the one you want to be found for). On-page optimization refers to the things you have control over and can change on your own website like headings, title tags, alt tags, meta descriptions, using schema.org markup and more. Creating content that people want to link to because it is valuable. Creating consistent citations on authoritative business directories. Social media shares of your content that generate links. Guest blogging on sites related to yours. These guest posts will have links back to your website. Some business owners may not be aware that there is a difference between SEO and local SEO. The goal of local search engine optimization is to help your business appear in the search engines on a local level. For example, it won’t do your local Las Vegas pizza shop much good if your business listing appears in Orlando, Florida. Fortunately, Google is smart enough not to display your listings in obscure places like that, but you play a major role in that process. Your local SEO results don’t just happen by chance. There are numerous strategies and platforms that you need in order to get the most out of your local SEO. Las Vegas SEO for Growth can help your business optimize your local search engine optimization and increase your chances of easily being found by local customers. Most people want to improve their search engine optimization so they can get more traffic to their website. Creating content on your website and blogging using keyword phrases helps potential customers find you. One of the best ways to improve SEO is by blogging. Businesses that blog have 97% more inbound links and 55% more website visitors. Blogging creates pages and pages can be optimized for search. Each page or blog post you create on your website gives you an opportunity to have that page found by search engines like Google or Bing. The more pages you have, the greater opportunity for inbound links and website traffic. Las Vegas SEO for Growth can help you create an effective content calendar to address your SEO keyword gaps. Then leave the writing to us! We’ll create SEO-friendly content through blogs, video, and podcasting, as well as optimizing key pages on your site. A comprehensive Search Engine Optimization Strategy focuses on the keywords that you want to rank for, the content plan and calendar to create the content your site needs, and a link building strategy to increase visibility and authority. To make all of this work, you need to factor in strong content and a social media strategy. Competition is very tough in the world of SEO. Google’s ever-changing algorithm makes the process even more complicated for business owners. Las Vegas SEO for Growth offers services that amplify your SEO efforts. Sound intriguing? It’s simple to start. Contact us today to learn more. 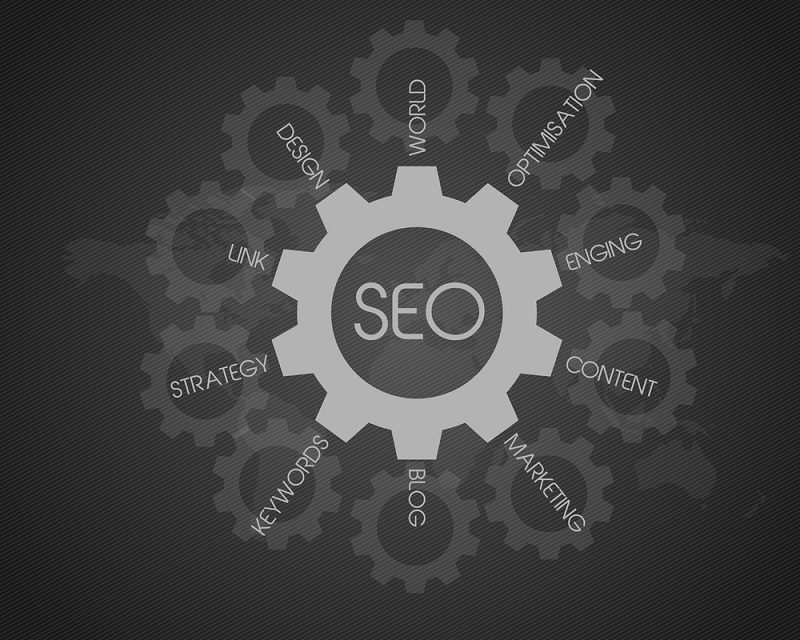 We can help you develop a comprehensive Search Engine Optimization Strategy customized for your business. Or if you just want to get social, feel free to connect with us on Facebook, Twitter, or LinkedIn. We can’t wait to help your business shine online!